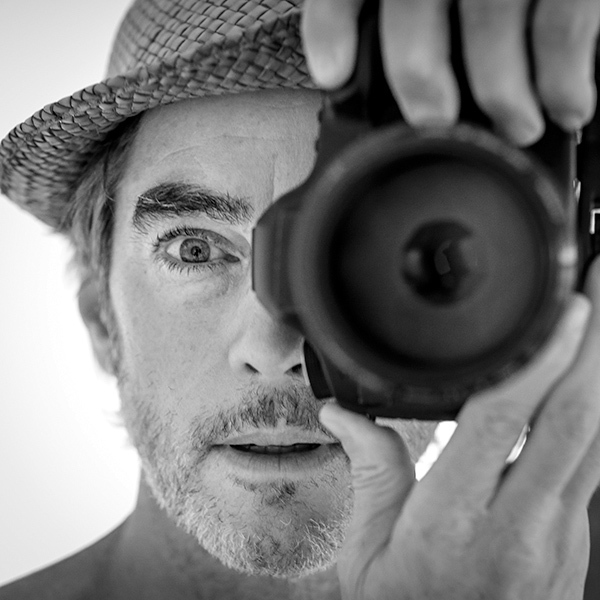 Brian is an award-winning travel, portrait and landscape photographer. Originally a software engineer, he turned to photography after picking up a friend’s Mamiya camera. His photos have been featured in GEO, Condé Nast Traveler and other magazines, and he’s won awards from Photo District News and National Geographic Traveler. He’s traveled to more than 50 countries, and he’s fluent in Spanish and French. Plus, he’s ambidextrous.